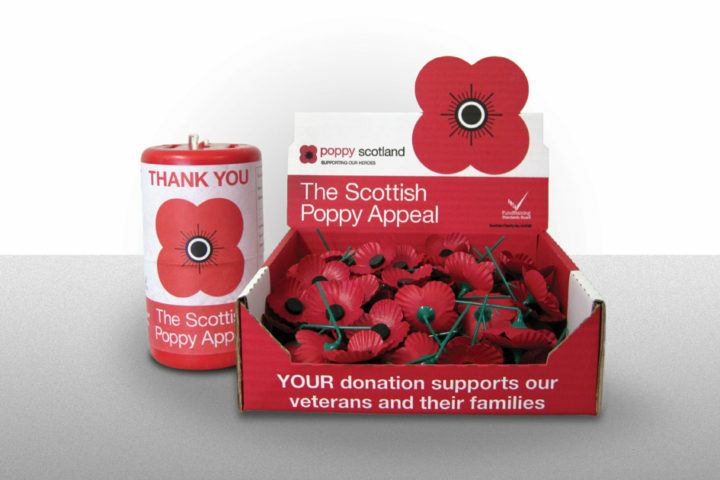 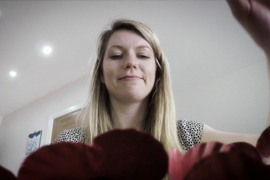 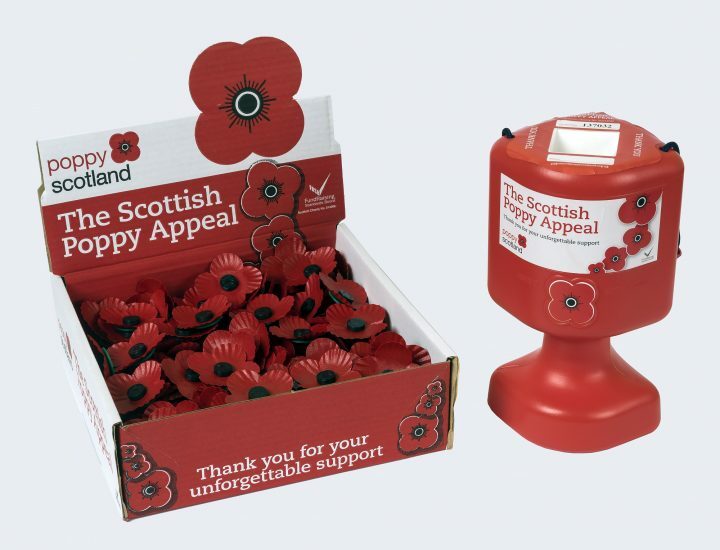 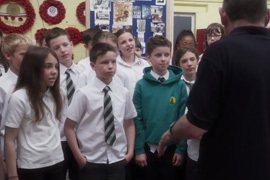 Scottish Poppy Appeal collecting tin and box of poppies c.2016. 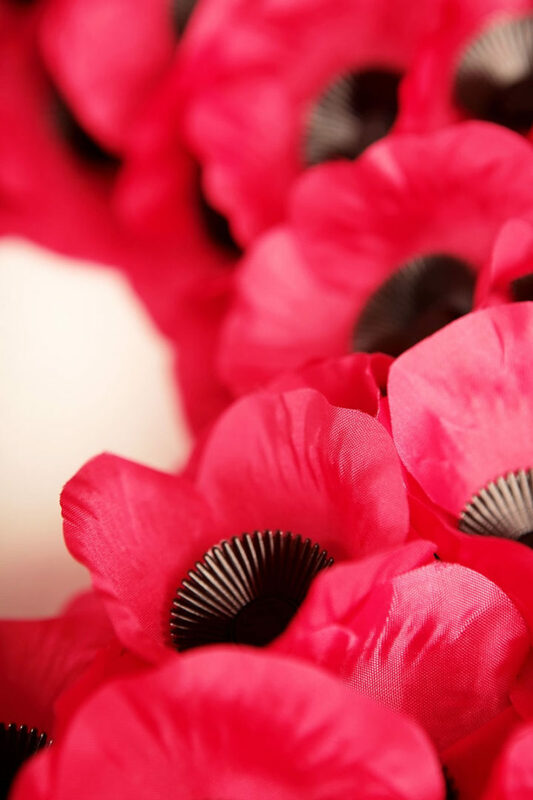 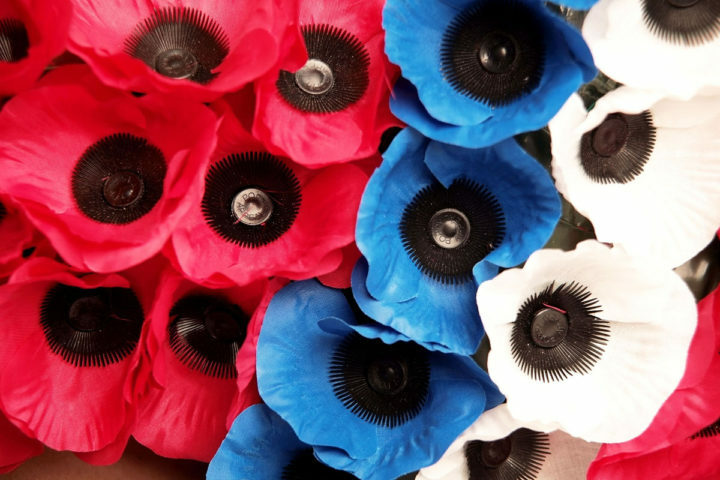 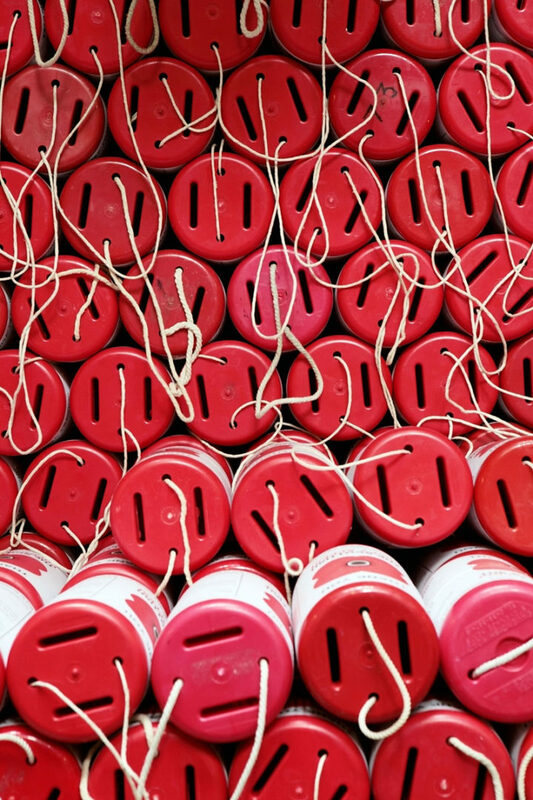 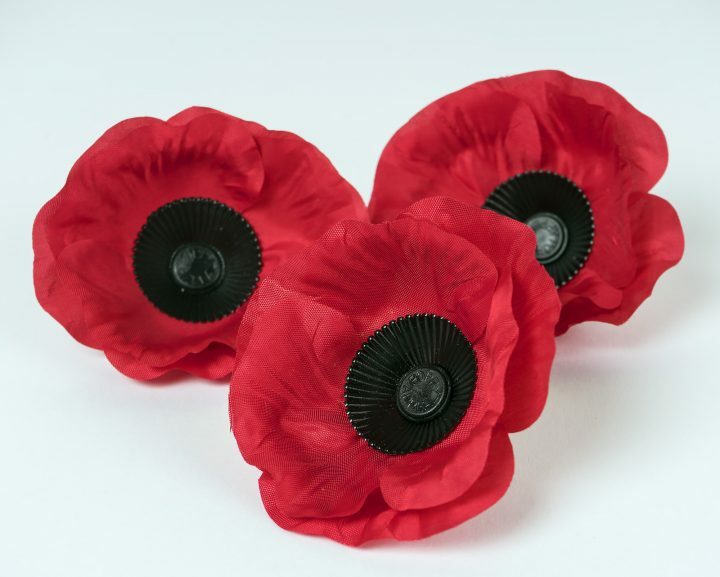 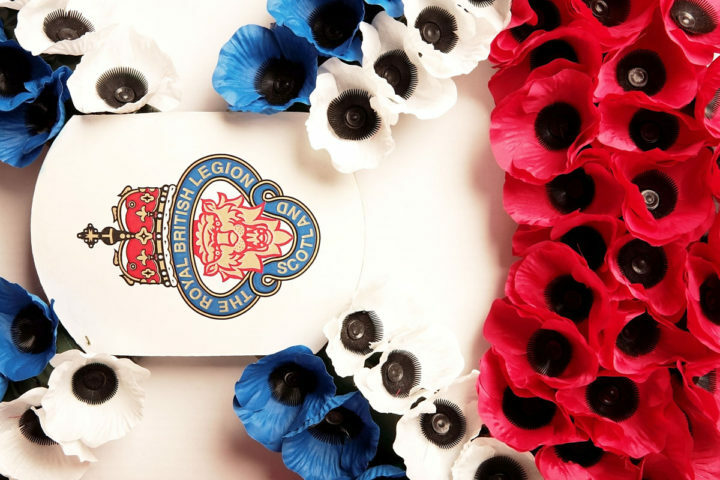 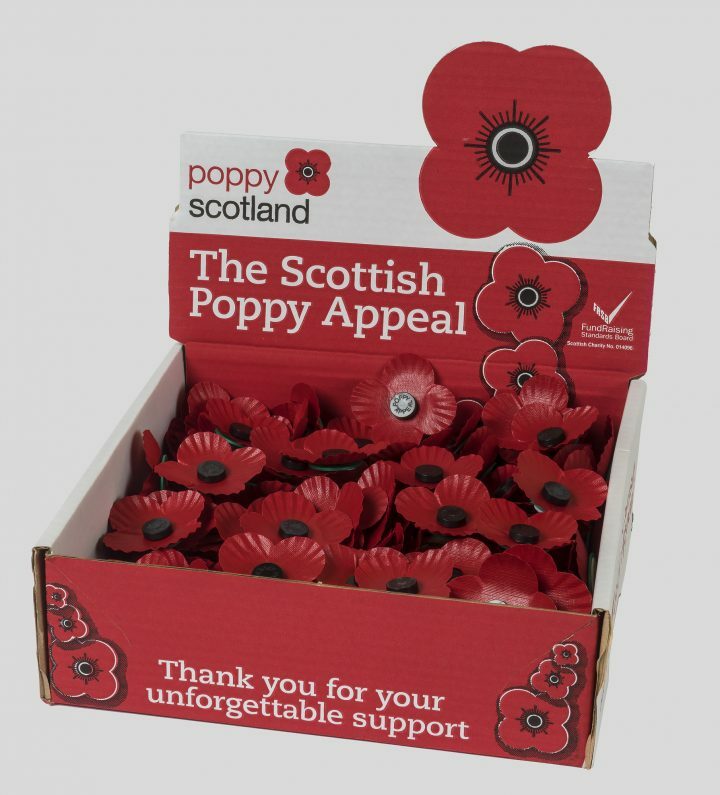 Scottish Poppy Appeal boxes of poppies c.2016. 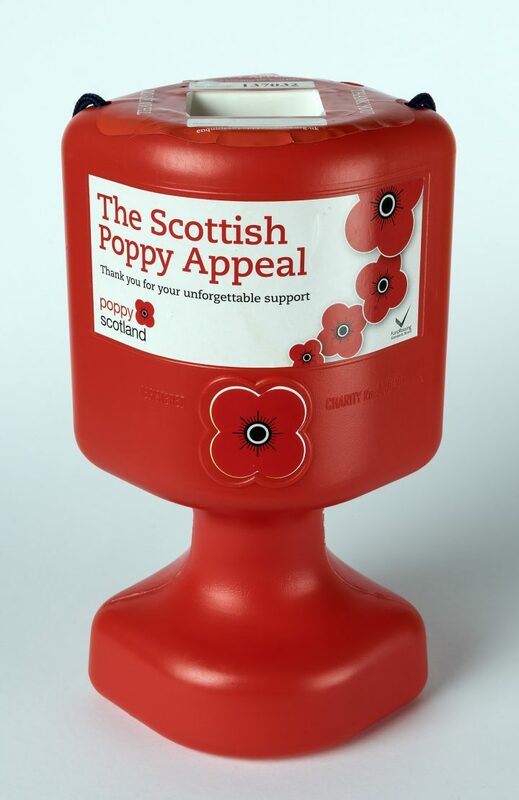 Scottish Poppy Appeal collecting tins 2008. 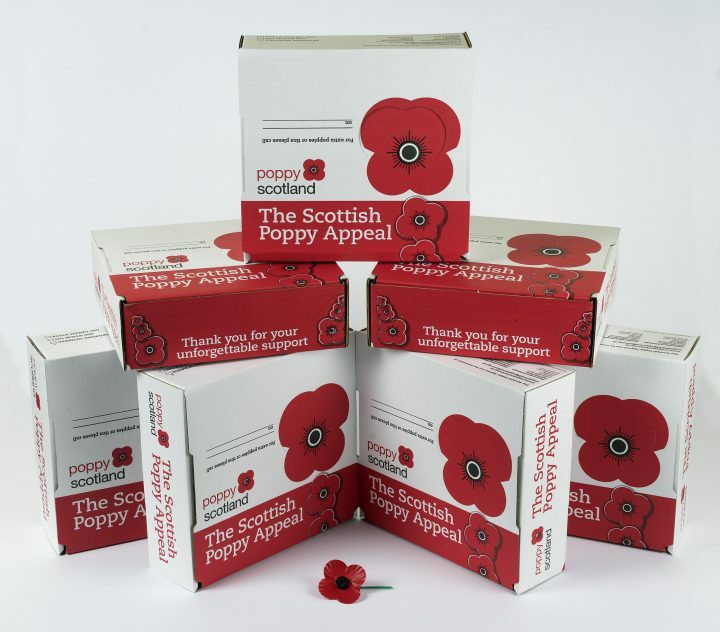 Scottish Poppy Appeal poppy boxes. 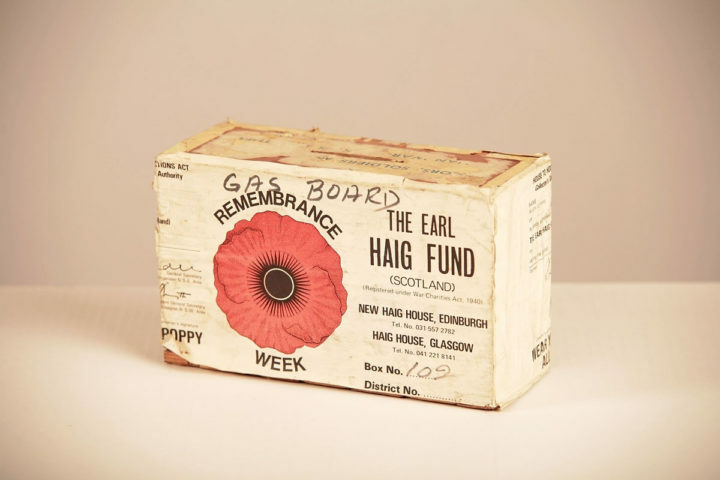 Scottish Poppy Appeal poppy boxes c.1990. 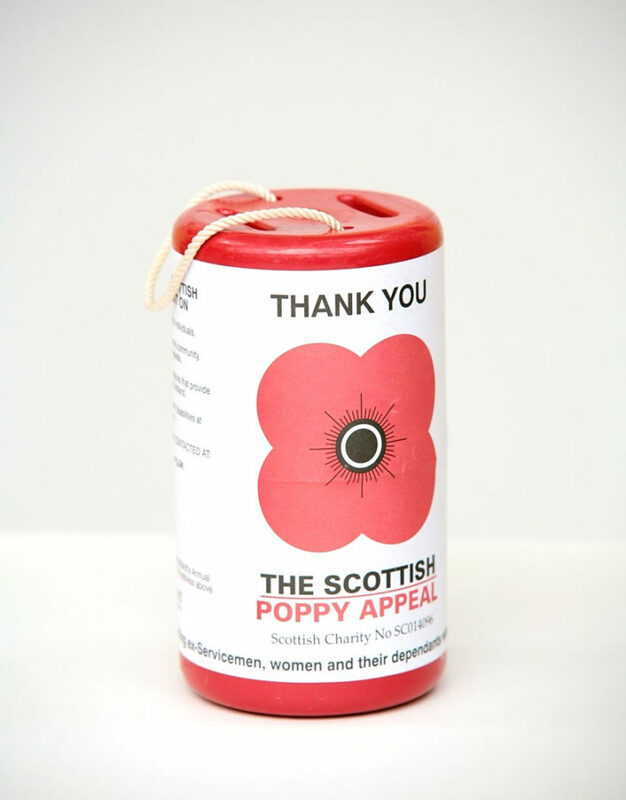 Scottish Poppy Appeal stick on-poppies 2008. 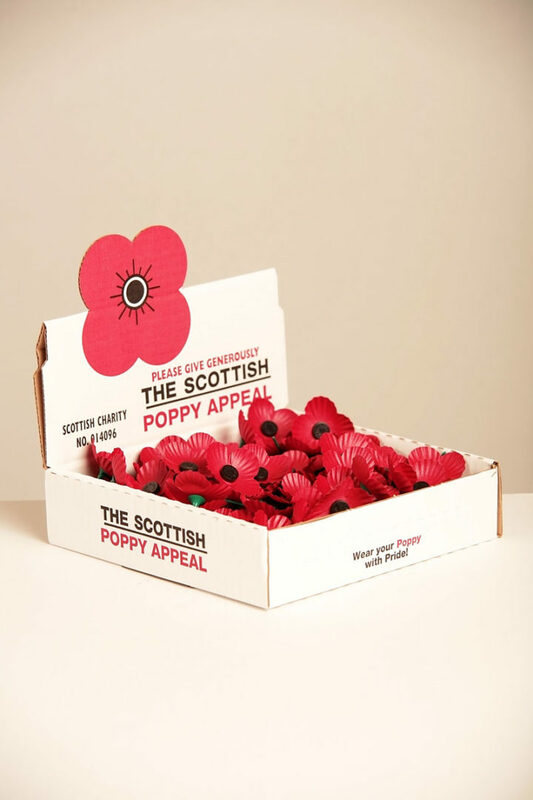 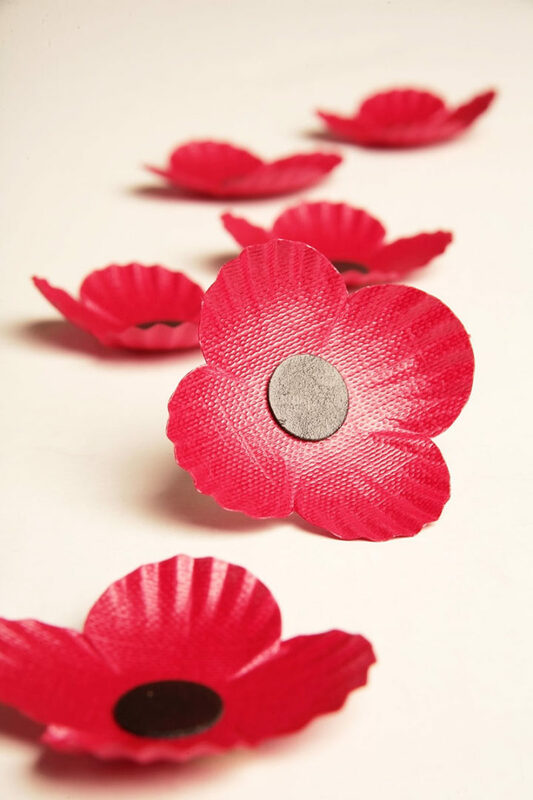 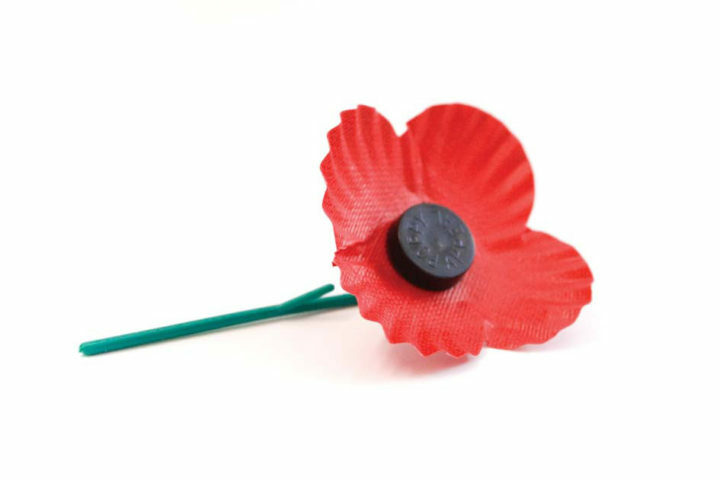 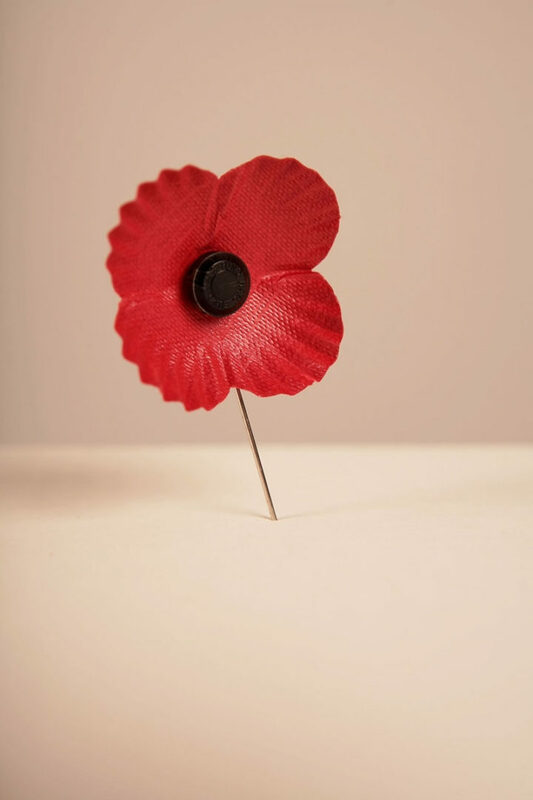 Scottish Poppy Appeal stick on poppies 2008. 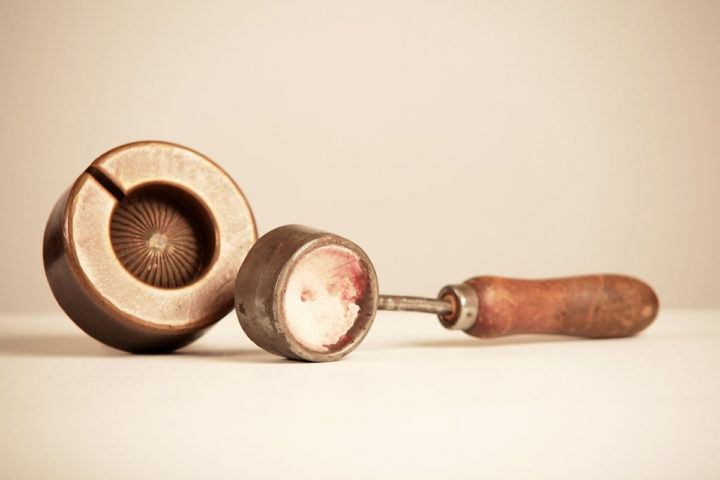 Small poppy ridging press c.1930. 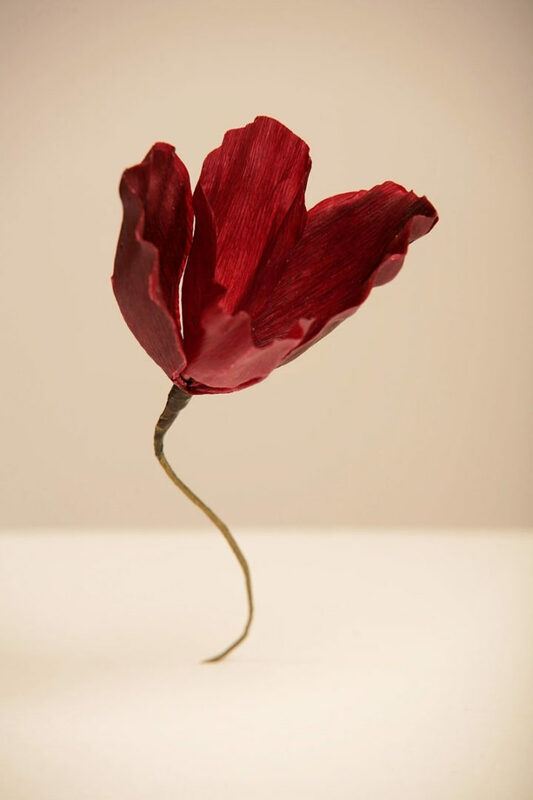 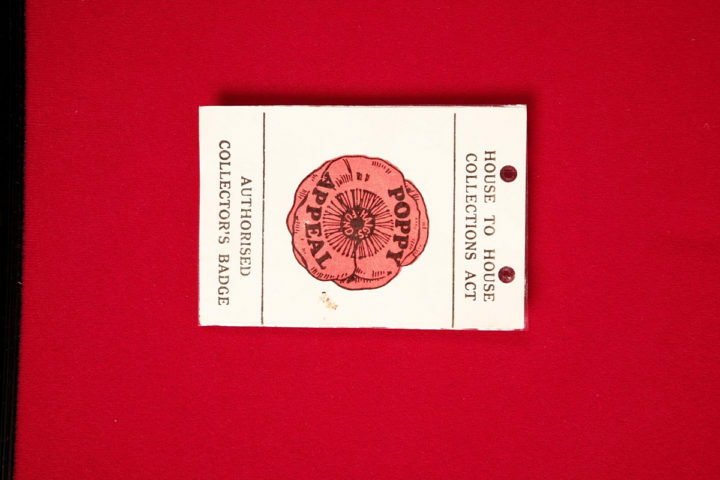 Large poppy ridging press c.1930. 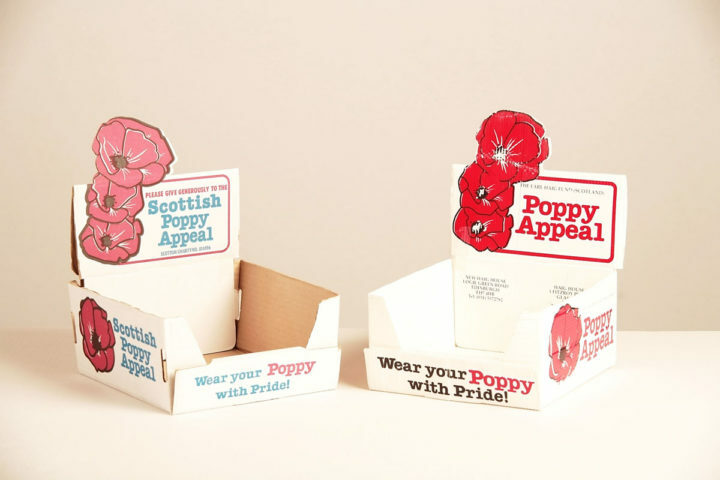 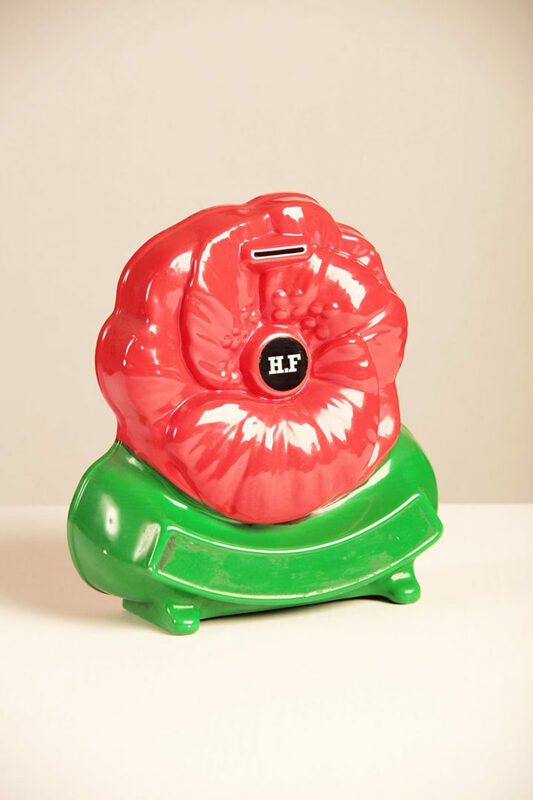 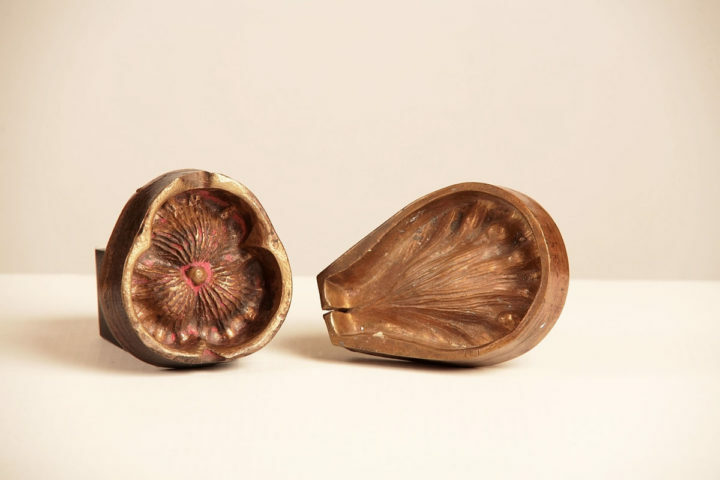 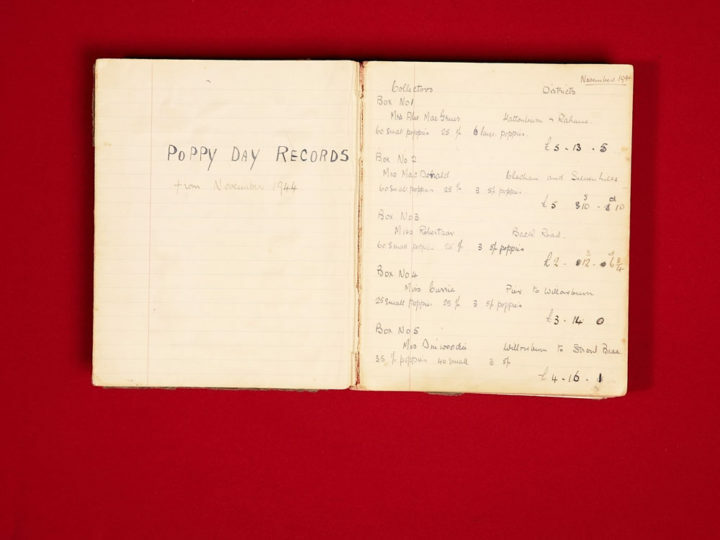 Original Scottish Poppy Appeal collecting tin c.1930. 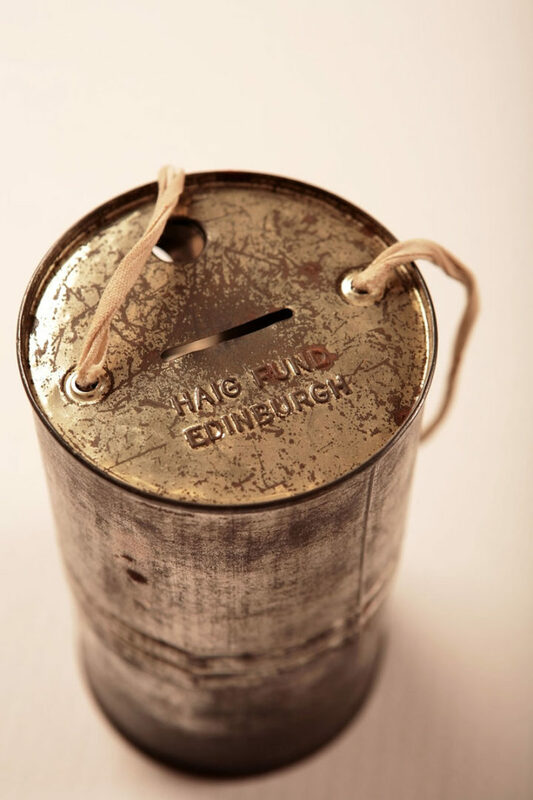 Original Scottish Poppy Appeal collecting tin 1930. 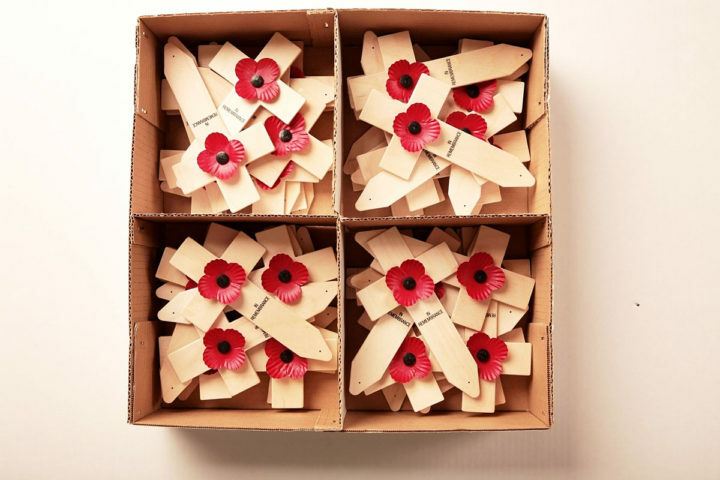 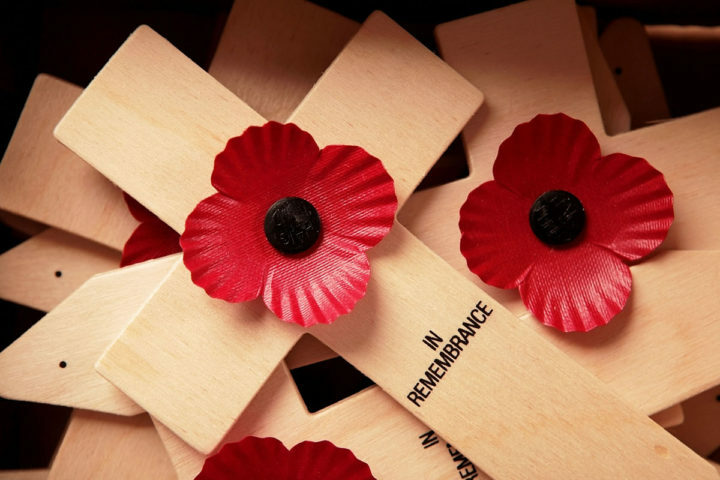 Box of Scottish remembrance crosses 2008. 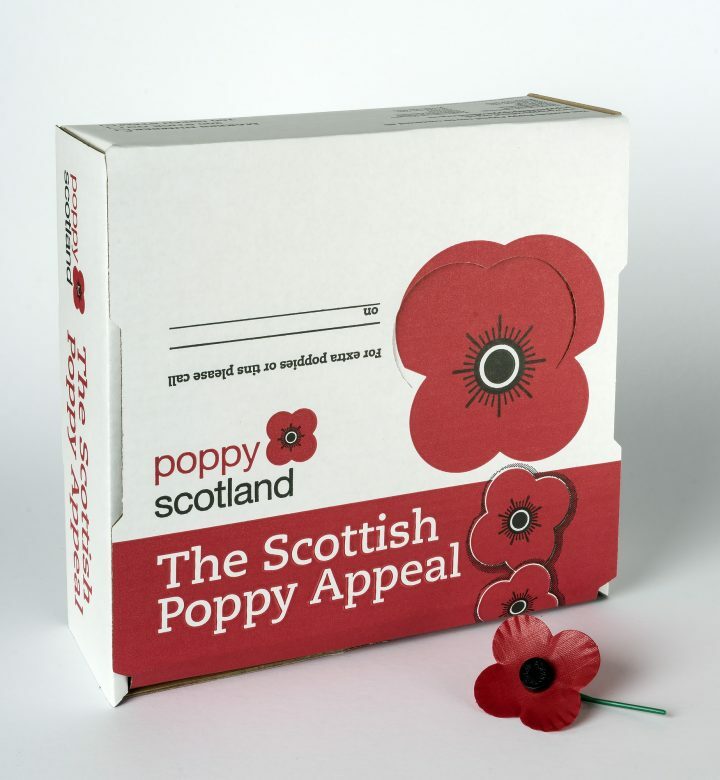 Box of Scottish Poppy Appeal green stem poppies 2008. 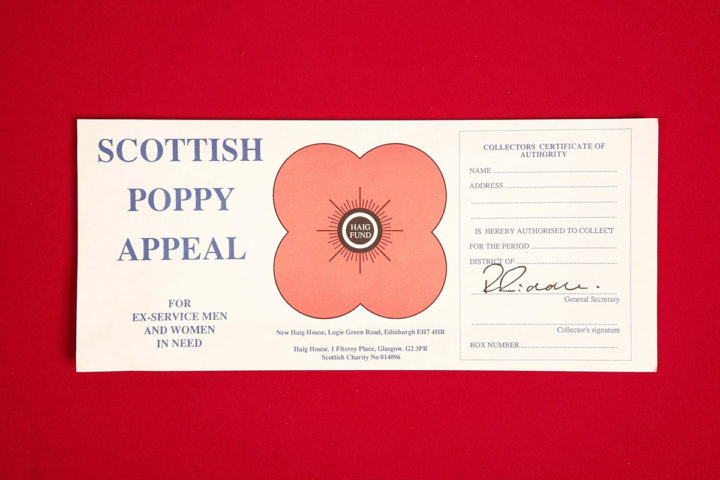 Waxed Scottish car poppy c.1930.